It's compatible with Polar's S1 foot pod and G1 GPS sensor (both separately available), enabling you to combine heart rate with speed and distance and truly make sense of your training. 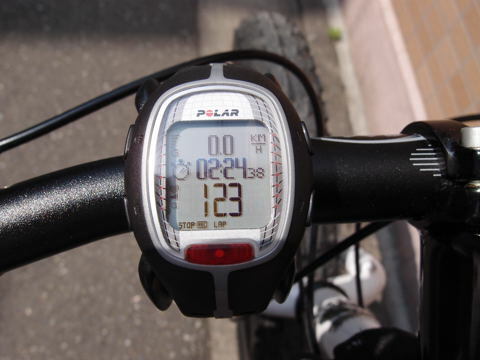 Committed runners will find the most value in the real-time pace and distance measurement of the S1 foot pod, while those who mix up their training regimen with cycling, inline skating, paddling, mountain biking or hiking will be best served with the speed and distance G1 GPS Sensor. 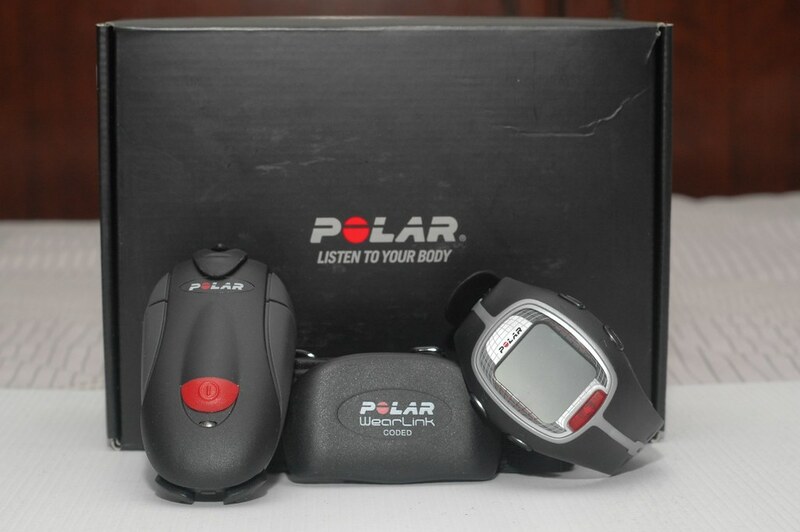 It comes with the Polar WearLink+ 31 coded transmitter (with changeable battery).